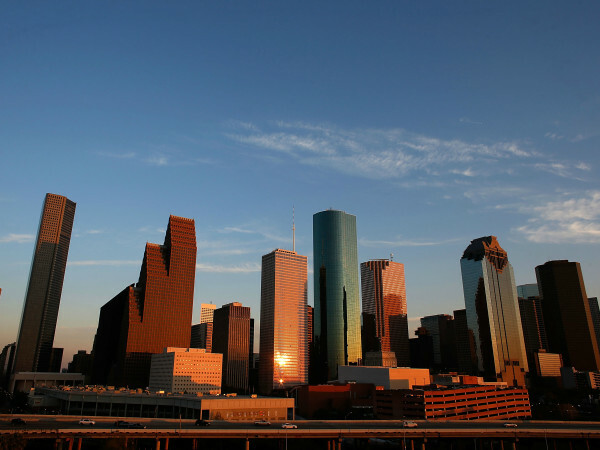 Houston is brimming with sophisticated restaurants and independently owned gastro-gems that keep making national headlines, but sometimes, you might find yourself at that American roadside mainstay: McDonald's. 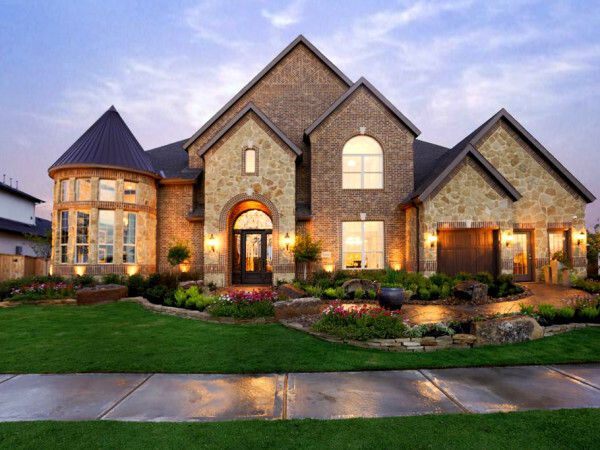 Well goody for you (and we promise not to judge), because you can basically go local under the Golden Arches for the time being. 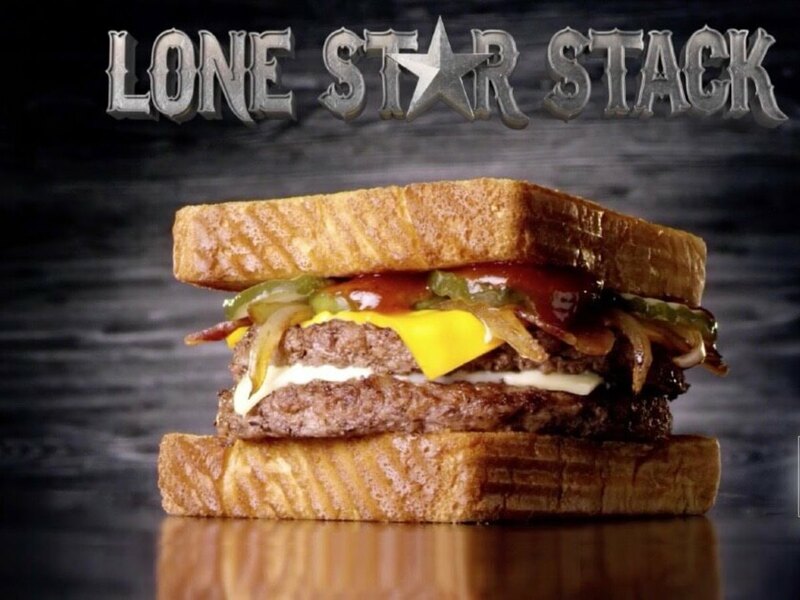 Through August 28th, you can support a Houston man who came up with McDonald's newest addition to its menu: The Lone Star Stack. 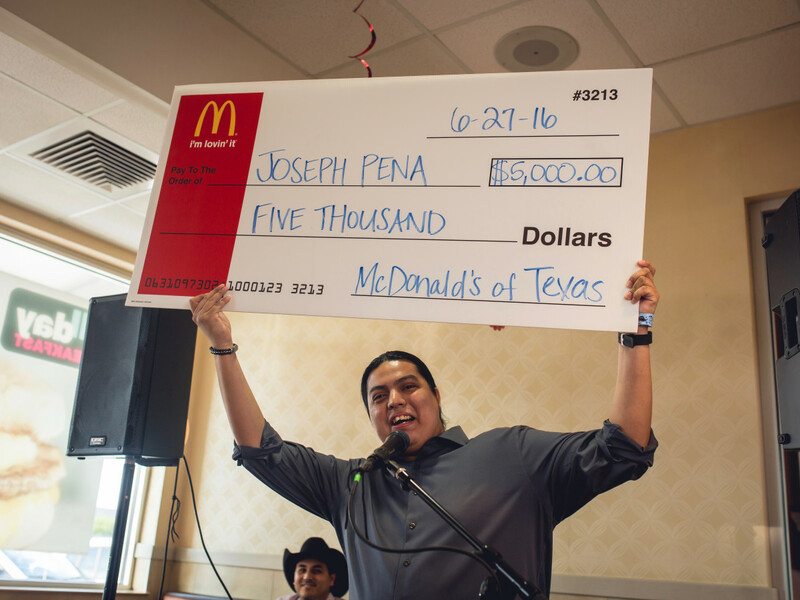 Joseph Peña, who credits his mother for the original recipe, won the contest, and $5,000 for his cheeseburger masterpiece. 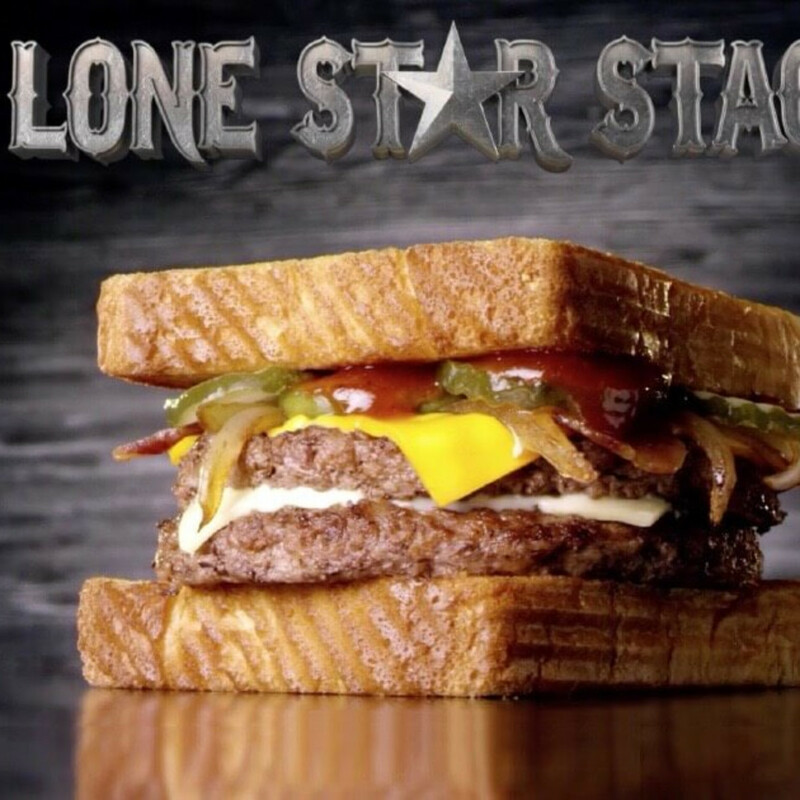 Peña's entry jettisoned the typical McDonald's burger bun in favor of Texas toast, which is stacked with sweet onion barbeque sauce, two beef patties, grilled onions, Applewood bacon, American and white cheddar cheese, and crinkled pickles. 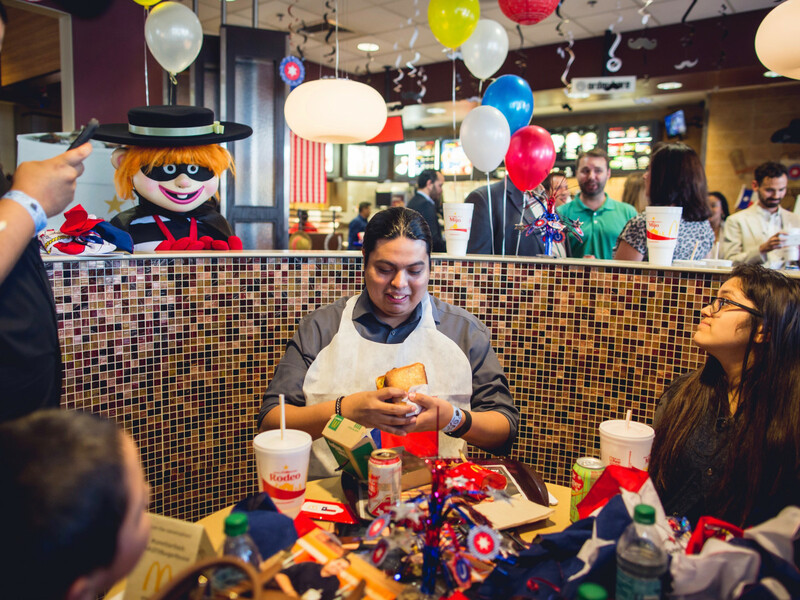 McDonald's was flooded with about 25,000 entries, most of which were spicy and included bacon — go figure. 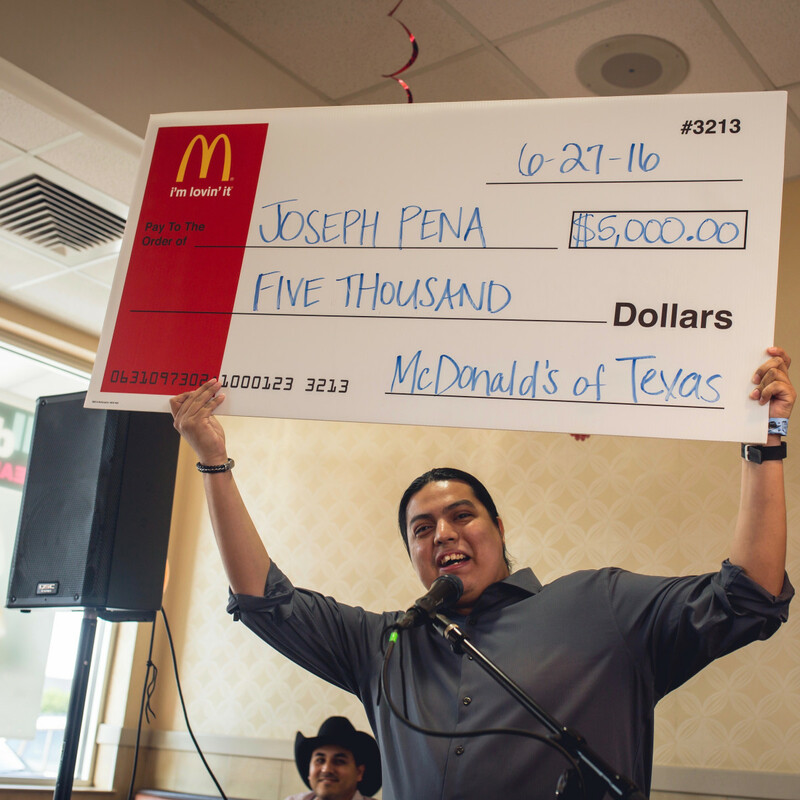 About a quarter-million votes decided the five finalists — others were named Lone Star Bronc, DoubleTXMeet, The McSqually and The Gourd — and a panel of McDonald's employees, owners and influencers selected Peña as the winner. 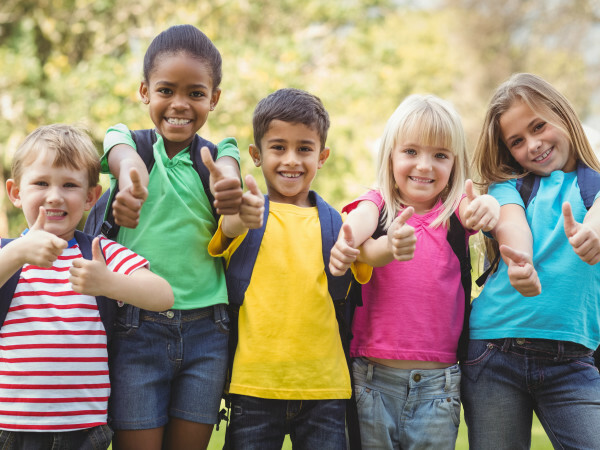 You can try it out in a dozen Texas cities, including Austin, Beaumont, Bryan College Station, Corpus Christi, Dallas, El Paso, Harlingen, Houston, Laredo, Midland-Odessa, San Antonio and Waco, through the end of August. 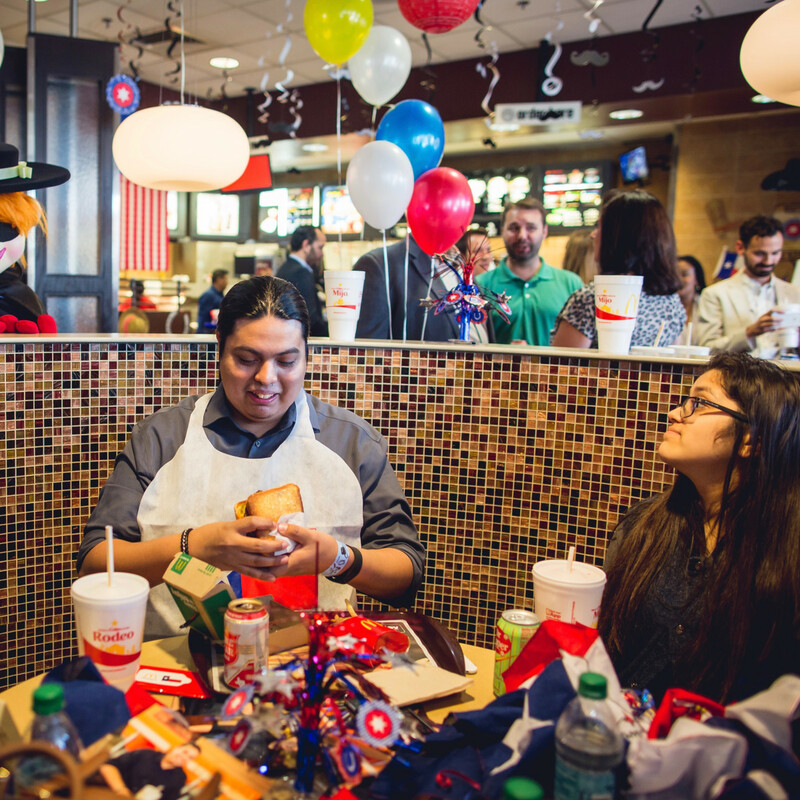 278 burger creators were named "Josh."